The Nagasawa Stationery Center, which was established in 1882 in the port town of Kobe and since then has been selling various stationery goods, has developed an elegant, Kobe-like stationery series that expresses an idea of a real, genuine thing, which makes you like the more, the more you use it. The design took its model in the Port Tower, which is a symbol of Kobe port town and combines simplicity and stylishness with elegance and beauty. 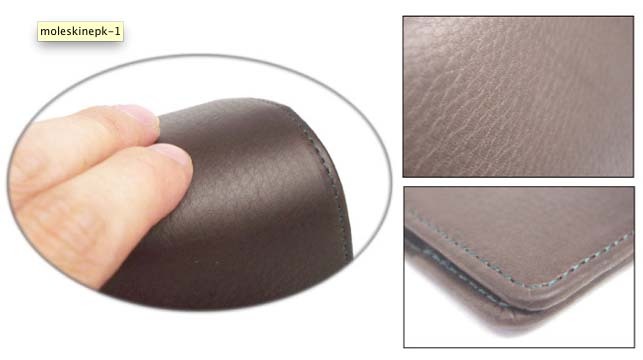 Moreover, the bovine kip leather that has been used as a material has very fine texture and by special treatment it has become even more flexible and gently soft to the touch. You can enjoy the changes of the leather, which has been treated with oil, so that the more you use it, the more gloss it gets and also the color changes beautifully. I believe that you will enjoy carrying your small items you have been using, kept in storage gently and you will love them even more. This is the series that we strongly recommend to those, who want to take good care of their beloved items. 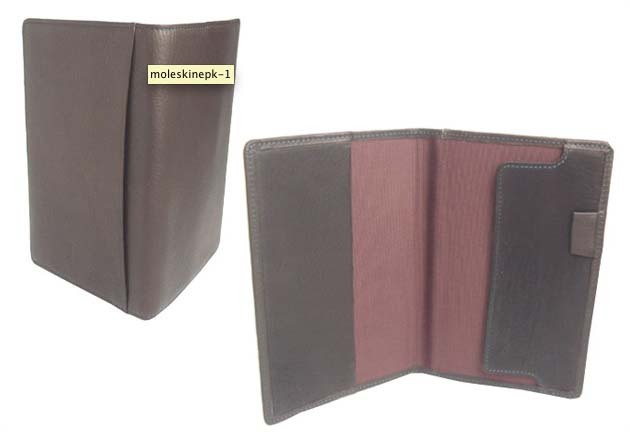 “Moleskine” is a tool that is surprisingly simple to use, which you can use daily or on a special occasion. This is the traditional notebook, which was loved by famous artists and philosophers such as Vincent van Gogh, Pablo Picasso, Ernest Hemingway and Bruce Chatwin. I recommend this item that makes this notebook loved by professionals, who are full of creativity and people, who value individuality, even more popular. 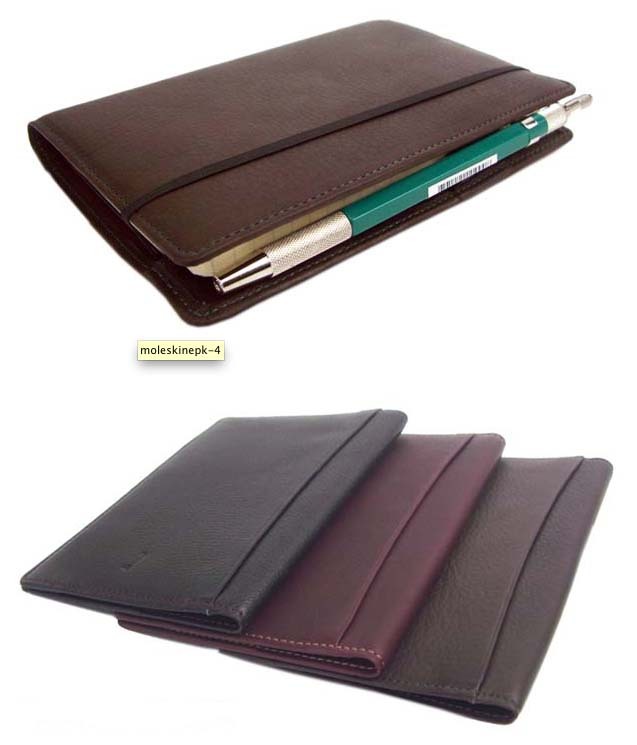 Strictly selected high-quality kip leather will calm you down by its silky smooth touch and make your imagination work. I have used shantung silk for the lining and chose color for the stitches not too showy, just to make a good accent. It is an excellent item, which does not stand out more than the main role player and with its calm design it supports the main role player.